Like we say in a famous tango: “streets of Buenos Aires have a certain something”. The city has its port, the concrete crossed by bug green parks, old groves and even lakes. Quarters were the colors and shapes of the streets and avenues are clear reference to tango. Is has famous football stadiums, visited as if they were museums and brand new areas like Puerto Madero or the renewed quarter of Palermo. And of course there is the Obelisk. And the very, very wide river lion colored with its riverside (Costanera), symbol of a great part of Argentine people, because at its water arrived ships with the immigrants who came “to make their America”, as they used to say. All this and much more offers this city, which despite being in one end of the world, calls visitors from all countries. Maybe that is why, being so far away, that its expressions are so strong and firm. This is felt in the rest of the planet. As many of its aromas. 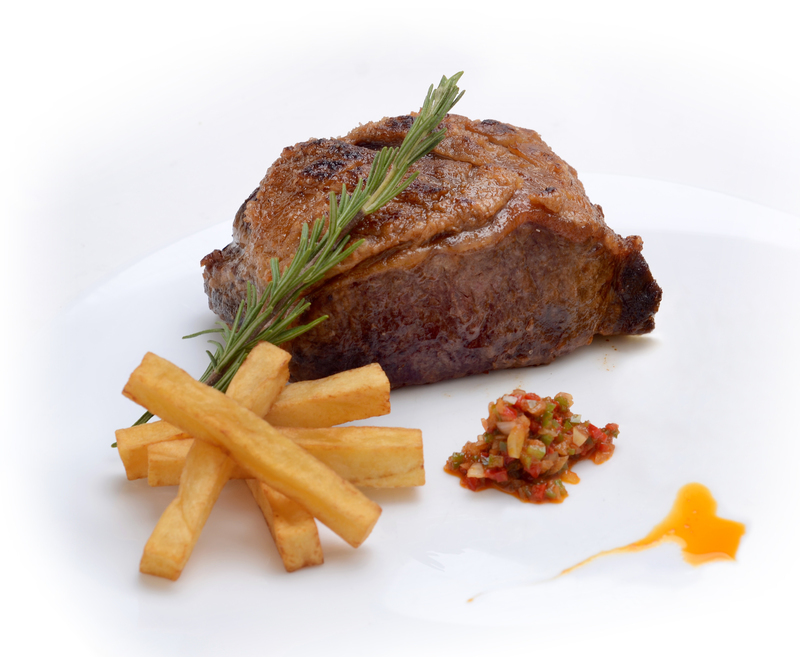 In gastronomy, you may think that Buenos Aires is a synonym of meats, with the smell that shows in the street at lunch time, coming from the grills of restaurants, from a house or from the workers in a construction site. Because barbecue is an inviting meal, a synonym of union. However, the menus in the city, which is a big region, show a rich web that was weaved with the contribution of the original people, and the immigration that came by millions. That is why on the city’s tables you can taste different flavors, since ever, Spanish and Italian, with local touches and changes to which were added the Arab, Asiatic or from Central Europe meals. To this great web in time was added –increasingly- the Latin Americans and a delicious mix was made, also with the contributions of chefs looking for an Argentine cuisine. They are professionals, who in many occasions went away to gain more knowledge and when back, remade the inherited recipes with avant-garde techniques. So, the traveler can taste in this region, classics of all times, as the barbecue, the meat roll (matambre)with Russian salad, the Gramajo scrambled eggs, pasta with Bolognese sauce, among many other options to which you can add the desserts.